This is a guest post by Sarah Mills, J.D., Program Attorney at Lawline, an online CLE provider. 1. Content: CLE should be interesting, practical, and relevant. Before you buy, look at the breadth and depth of the content the provider offers. Are there programs in your practice area? If your firm has attorneys in different practices and jurisdictions, do they offer credit in different states and practice areas, and for different skill levels? Check to see if the provider offers free trials or course previews so you can get a feel for the quality of the content. 2. Cost: You don’t want your CLE to break the bank. 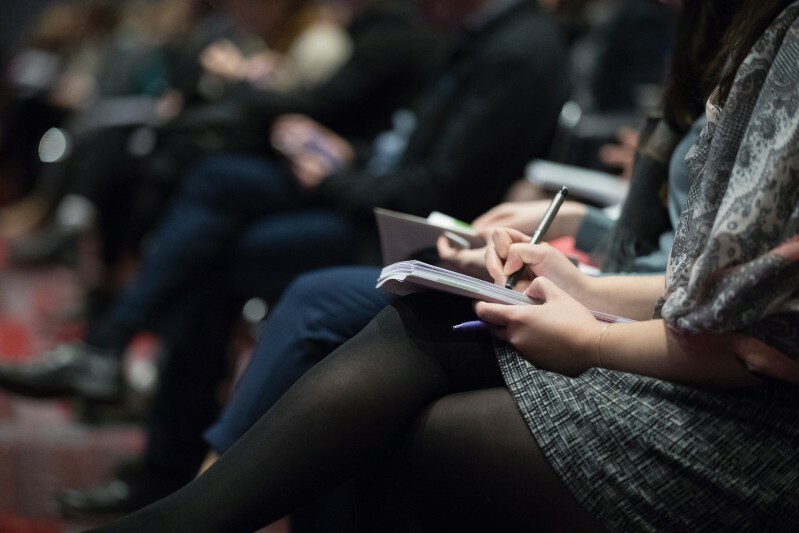 Traditional CLE at bar associations, public interest organizations, and law schools may offer programs ranging in price from free to hundreds of dollars - but remember, a free program still costs the labor hours lost to travel. Online providers also vary widely in price, and the costs will differ if you pay for a single program, purchase an unlimited subscription, or go for a group deal for all the lawyers in the firm. 3. Convenience: Traditional CLE requires an attorney to leave the office for several hours or a full day, bringing billable work to a halt or extending the workday into the evening. 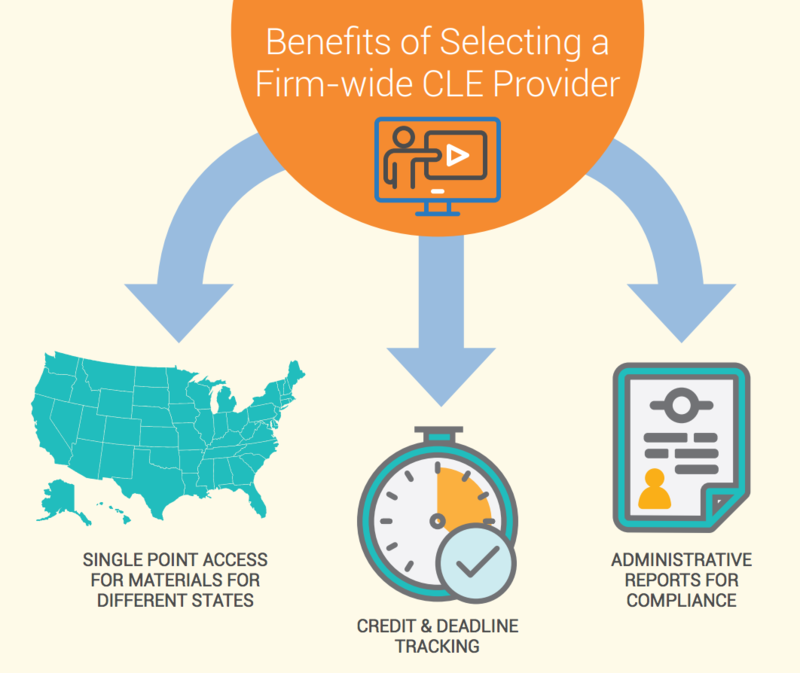 With online CLE, you can fulfill your requirements at the office or at home - and if the provider has an app, you can earn credits on the go. Before you commit to a provider, check for other added features, such as tools to keep track of your credits. To learn more selecting the CLE provider that’s right for you, check out this Lawline white paper: How to Select a CLE Provider. Smith.ai readers can save $100 on Unlimited CLE from Lawline — learn more and sign up here. For more information about group CLE, contact stephanie@lawline.com. For more information on CLE and other legal issues, check out the Lawline Blog. 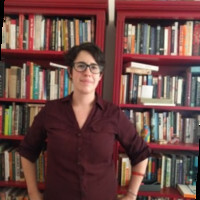 Sarah Mills has been Program Attorney at Lawline since 2016, where she produces CLE programs in a wide range of legal practice areas, from civil rights to cybersecurity, and manages the Lawline blog. Before joining Lawline, she worked for an insurance firm that helps companies manage their legal spend. She earned a B.A. in Linguistics from Bard College at Simon’s Rock in 2005, and a J.D. from New York Law School in 2012.